am I becoming a better disciple? Isabella turns two months old today. I was looking at her the other day (as I so often do…sorry for this flood of blog posts lately!) and I noticed her pants were getting a little shorter. Come to think of it, several of her onesies are getting tighter. 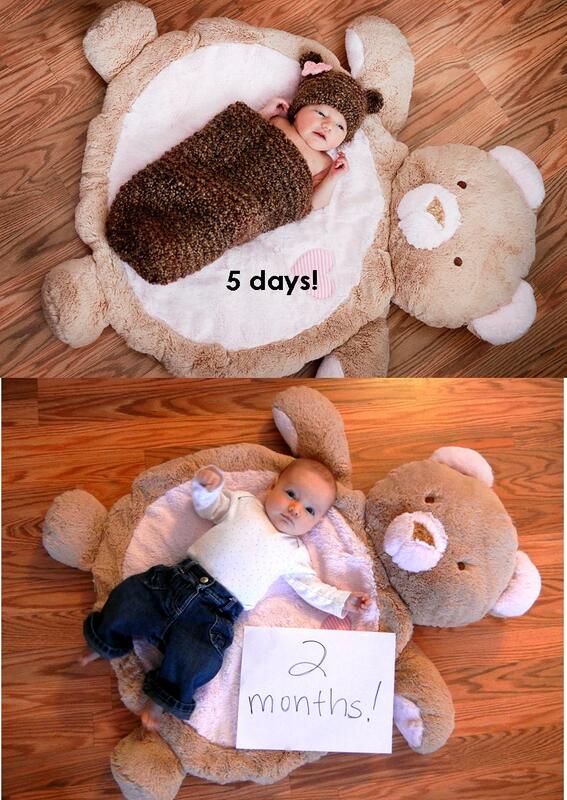 A couple times I would pick her up after a 6 hour sleep time at night and swear she’d grown! It’s hard to see her growth when I’m with her every day. Pictures and visitors remind me she certainly is growing. Some days I wish we had a discipleship chart. Something that showed how I was becoming more like Jesus. Something that measured how loving, patient and kind I was…or how poorly I was doing with self-control, gossip and pride. I experience a kind of restlessness when I think of my growth as a disciple. Am I becoming a better disciple of Jesus Christ? Am I really helping to make new disciples? It’s difficult to take a step back and see where I’m really growing. Maybe someone who knew me years ago could see a difference. I’d love to wake up in the morning, plug my heart into a machine and a chart would tell me the 2-3 things I could really use some work on that day. Maybe I’d see that I did a decent job loving strangers the day before but I could stand to show more patience to a friend. Or maybe this is my all too human mind wanting to quantify, systematize and organize growth so I have something to show for my effort. And maybe, just maybe…I’ve missed the whole point of following Jesus.